Middle South East makes it on the List! 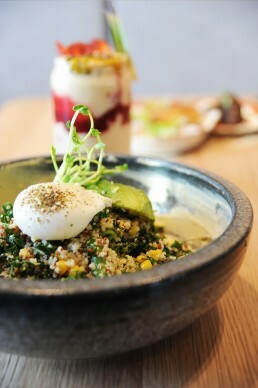 The Urban List Melbourne recently reviewed our Middle Eastern inspired modern Australian eatery. Read the article here.